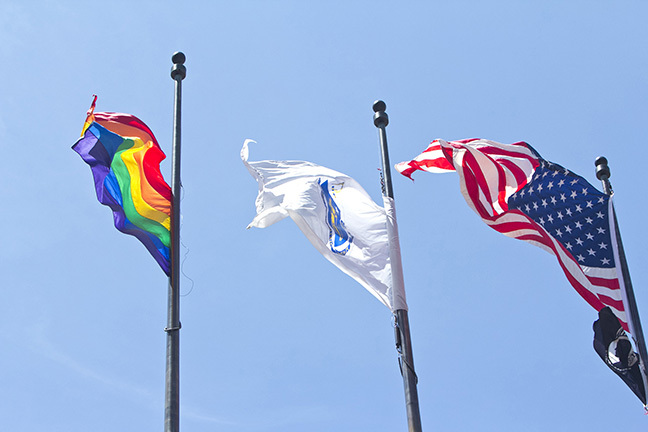 BOSTON PRIDE’S 2013 OFFICIAL KICKOFF FLAG RAISING OVER CITY HALLFRIDAY, MAY 31 AT 12 NOON. ayor Thomas M Menino invites you to the Boston Pride Official Kick off Event as we raise the Rainbow flag over Boston City Hall. Please come and show your pride!